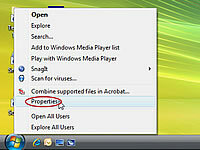 1Start by changing the Start menu: Right-click the Start button, choose Properties. 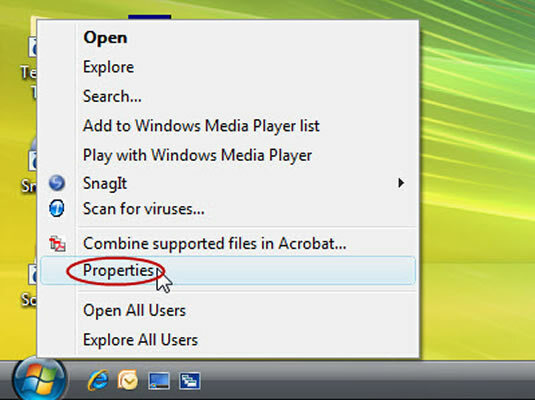 In the Properties box, select Classic Start menu, and click OK.
2Next, bring back the desktop: Right-click a blank part of the desktop and choose Personalize. 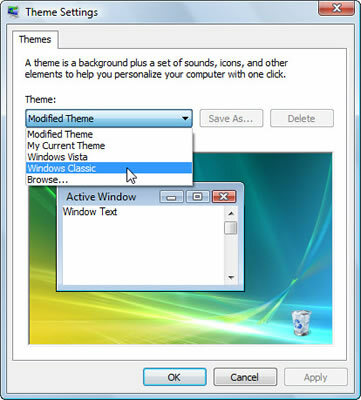 Choose Theme and then choose Windows Classic from the Theme pull-down menu. Click OK.
3Finally, put the menus back on top of each folder: Open your Documents folder from the Start menu. 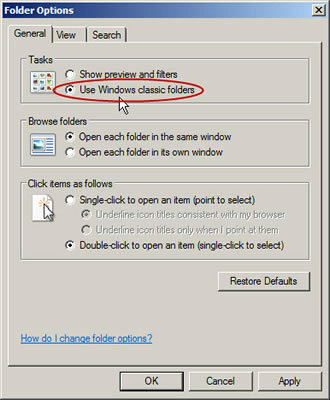 Then click the Organize button, choose Folder and Search Options, and choose Use Windows Classic Folders. Click OK.